Do you believe in magic? Maia knows it’s real. And when she meets the Star Animals, she finally has proof! 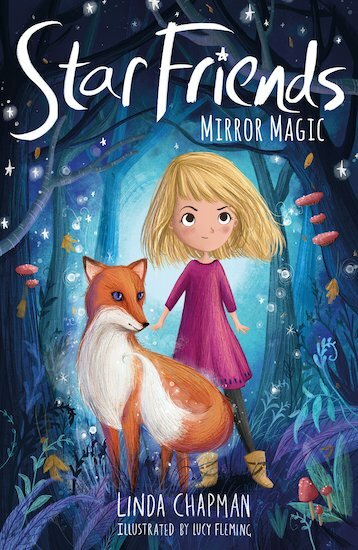 Now she has a magical fox friend – the very enchanting Bracken – and she’s on an urgent mission too! Maia’s big sister has started acting strangely. Bracken and his Star Animal friends can sense dark magic at work. It seems to be coming out of her sister’s new pocket mirror. Can Maia, Bracken and their friends stop the darkness from rising?